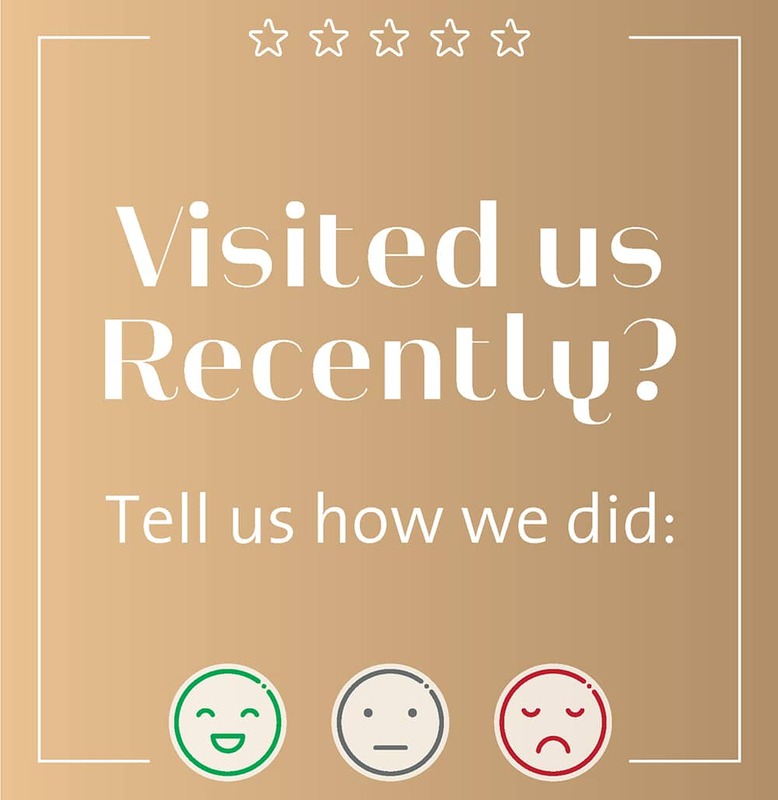 At Nine Elms Clinic, customer satisfaction is our Top priority, we want to make sure you are completely satisfied with our clinic, treatments and staff. If you have any issues, questions or concerns, please send us email to brigite@nineelmsclinic.com so we can resolve the issue as soon as possible. We’d Love to hear from you. Need more information about our clinic or treatments, leave us your message.